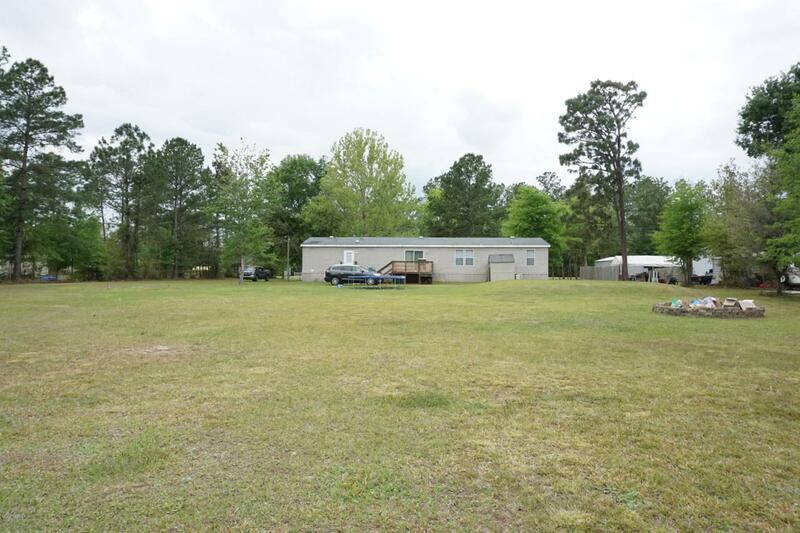 MOVE IN READY, 5 BEDROOM 2 BATH double wide mobile home with 2 x 6 construction, on an acre lot with nice shade trees. You will love the open floor plan spacious kitchen with a breakfast bar, eat-in area, stainless steel appliances, pantry closet and separate laundry room. 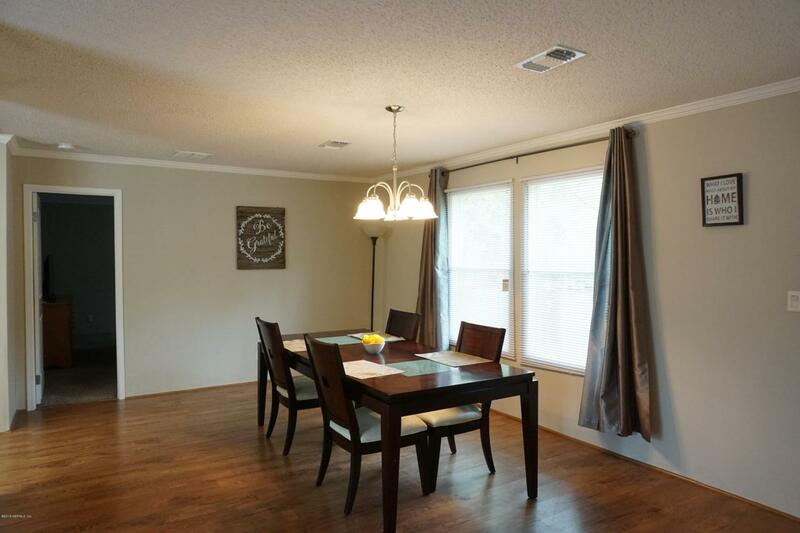 Large formal dining area with laminate floors. Split floor plan with a master bedroom with a large walk-in closet private bath with garden tub and separate shower. 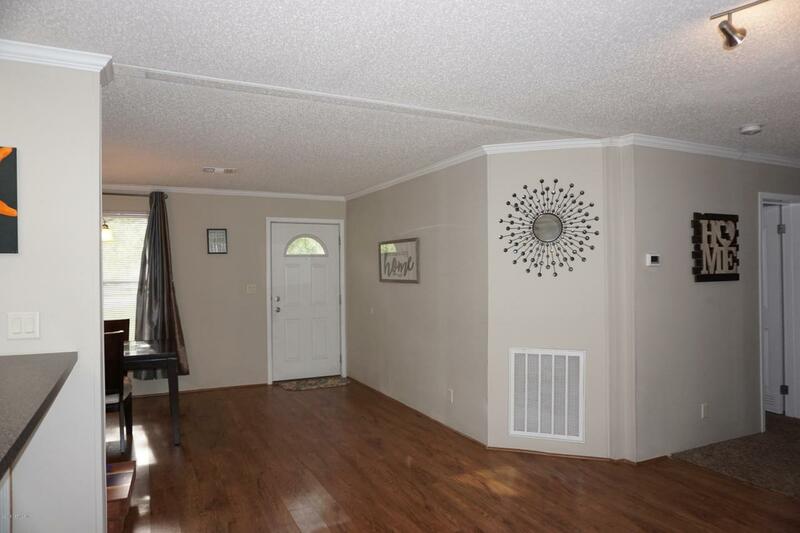 Four additional bedrooms and a bath off of the living room. 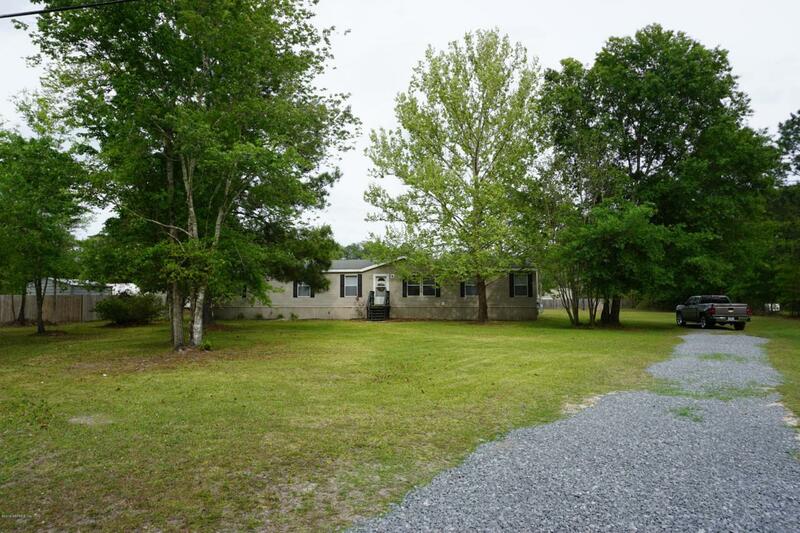 The backyard is partially fenced, there is a large deck for entertaining and a fire pit . A/C was replaced in 2015.